Copper-Nickel alloy 70/30 (Cu 70%, Ni 30%) offers outstanding resistance to corrosion by seawater, brine solutions, organic materials, salts and non-oxidizing acids. 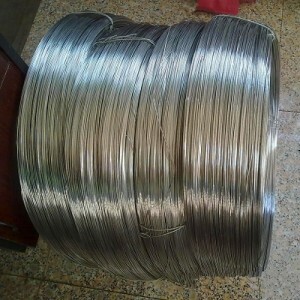 It gives the greatest resistance to aqueous corrosion, stress corrosion cracking and impingement attack. It can be used in producing ASME code pressure vessels for service up to 350oC. 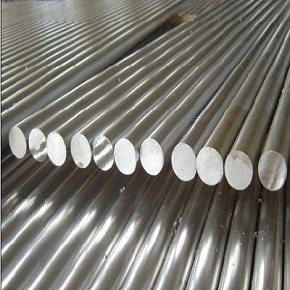 70-30 Cu Ni alloy is a high strength and ductile material. It is used in applications that include elevated temperatures and high pressures with large paces and turbulence. It gives exceptional resistance to general and impingement corrosion by tidy sea water. It is also resistant to alkaline chlorides, chromates, nitrates and sulfates, wet and arid halides such as chlorine (Cl) and bromine (Br). It resists attack by phosphoric, sulfuric and mild organic acids. Alloy 70/30 is not suggested for use in chromic, hydrobromic, hydrochloric and nitric acids, cyanides and acid dichromates. Salt solution pipes and fixtures, warm water containers, baffles, propeller shafts, valves and pumps, boat hulls, fishing boats, ship hardware, heat exchanger and cooling units, evaporator vessels, brake lines, pressure tubes, distiller pipes. 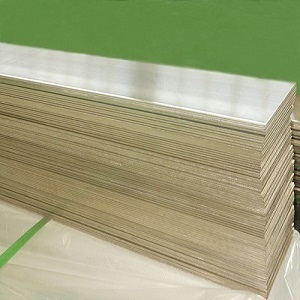 Heanjia Super Metals, America offers all above forms of 70-30 Cu Ni Alloy in all standard as well as custom specifications.